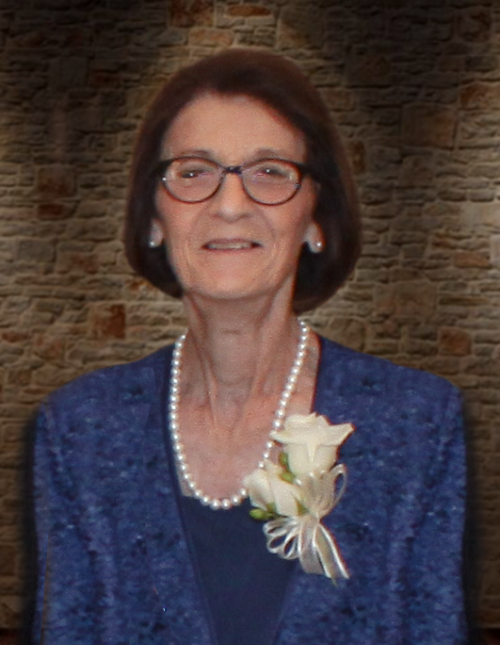 Mrs. Margaret Fischer Bourne, age 78, of Rome, GA, passed away peacefully at her home on Monday, July 2, 2018. Mrs. Bourne is survived by a daughter and son-in-law, Dorothy and W.C. Dunaway, of Armuchee, GA; two sons and daughter-in-law, Norbert Bourne, and George Albert Bourne, Jr, and his wife Stephanie, all of Rome; grandchildren, Ashley (Hollis) Rish, Jessica (Michael) Sherrit, Jennifer Dunaway, L.A, (Rachael) Dunaway, and Deedra Bourne (Jon Reyes, fiancé); sister, Hildegard Blieninger of Vilsbiburg, Germany. Several nieces, nephews, along with other relatives and friends also survive. Funeral services for Mrs. Bourne will be held on Friday afternoon at 2:00 p.m. in the Carl Sidwell Chapel of Salmon Funeral Home with Rev. Glenn Clonts officiating. Interment will follow in the Morning View Cemetery. Mrs. Bourne’s family will receive friends on Friday at Salmon Funeral Home from 1:00 until 2:00 p.m.
Mrs. Bourne’s family would love to extend special thanks to Teresa Lamaster of Prime Care Nursing and Jerrie McDougle, RN of Heyman Hospice Care at Floyd for their loving and compassionate care. Pallbearers will include Norbert Bourne, Albert Bourne, W.C. Dunaway, L.A. Dunaway, Hollis Rish and Michael Sherrit. You’re invited to visit www.salmonfuneralhome.com to share memories and post tributes. Flowers will be accepted, or memorial contributions may be made to Heyman HospiceCare at Floyd, 430 East Second Avenue, Rome, GA 30161. The staff of Salmon Funeral Home is honored to serve the family of Mrs. Margaret Fischer Bourne.